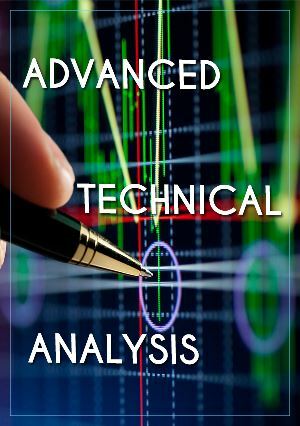 As part of the exclusive Technical Mastery Training, you will learn strategies that will sharpen your trading skills. You will break down the mystery of trading into a manageable study of price action, and learn the concept of pivot points, price extensions, price retracements, and average range. You will learn high probability trading techniques for finding trade set-ups, triggers, and targets. You will also learn strategies to manage your trade in any market condition. If you have ever thought, "I think I understand the basics, now I need to know how to implement them," this class is for you.